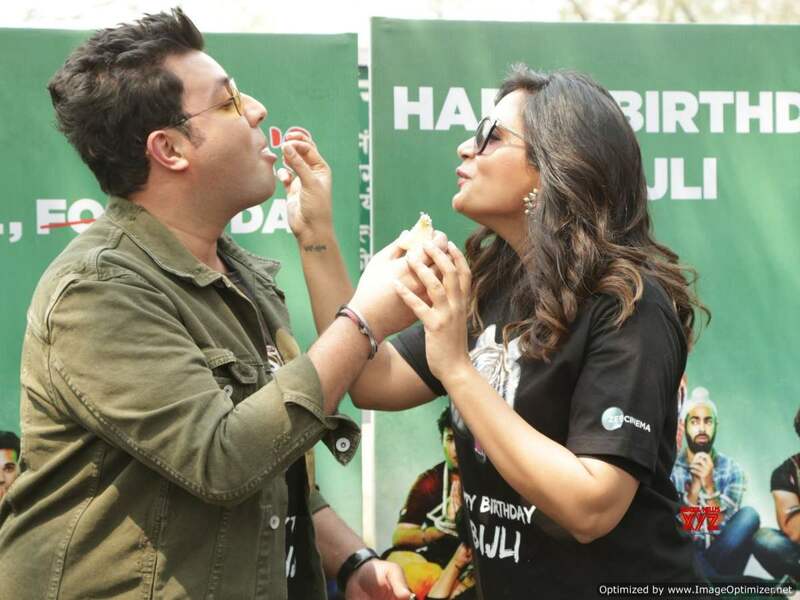 We had heard that Richa Chadha and Varun Sharma had kicked off the shoot for a music video with Dr Zeus and Zora Randhawa. 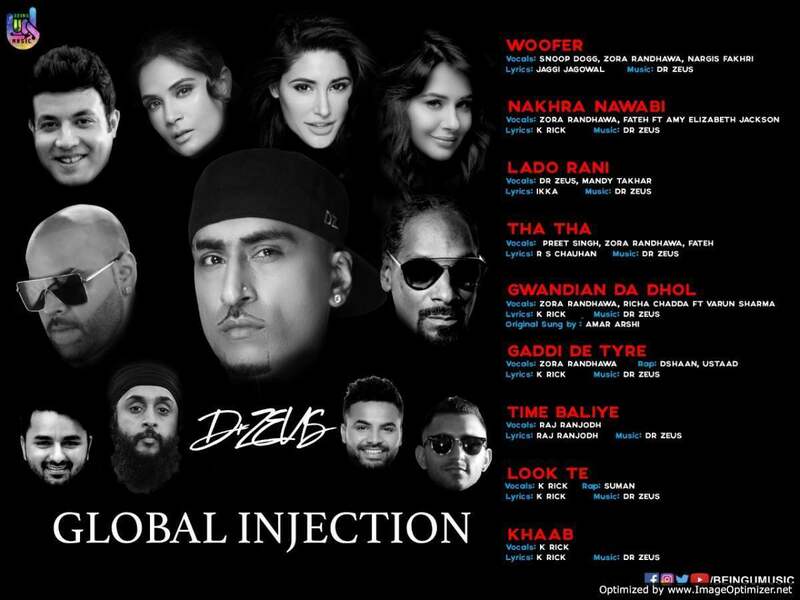 The said video of the song ‘Gwandian Da Dhol’ will be a part of the album Global Injection which is by Dr Zeus. Varun also recently posted the poster of Dr Zeus’s album confirming the same. Speaking on this collaboration, Varun Said, “It is really exciting to do something new, also considering the fact that Punjabi music has always been huge and now its growing fast with an inclusion of many genres and different styles. Global Injection has the exact mix of Punjabi everyone needs today on their playlist”. Gwandiya Da Dhol will be releasing this month and we can’t wait for it. Here Are All The Records BROKEN By Ranbir Kapoor Starrer ‘Sanju’! Next story 6 times Sonam Kapoor said very mean things about other celebs!